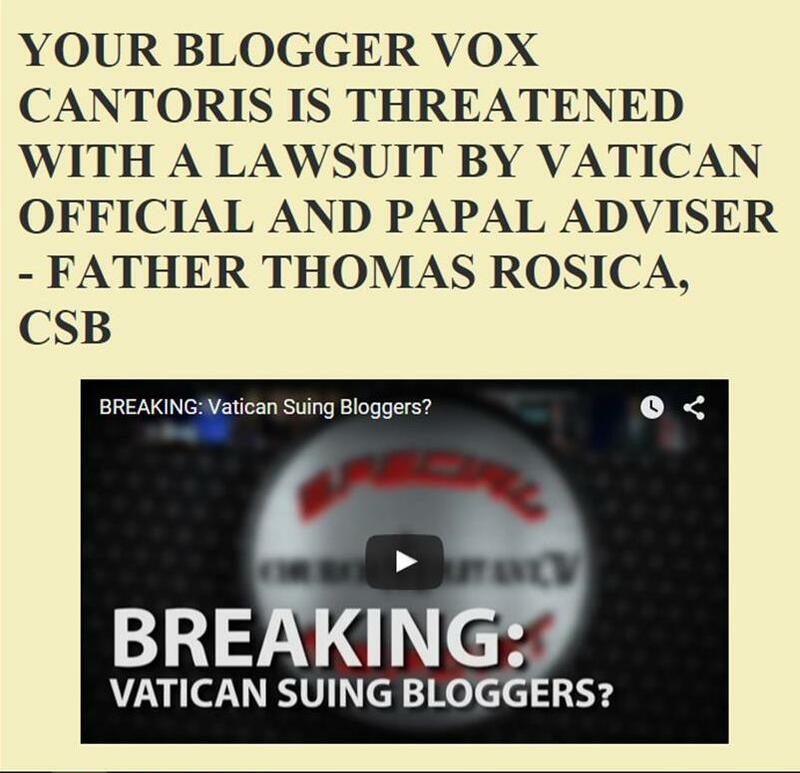 Vox Cantoris: Praise to the Paschal Victim! Praise to the Paschal Victim! The triumph and joy of Eastertide is reflected in the decoration of the sanctuary and the priest's use of white vestments, symbolizing joy and purity. Thank You, and Blessed Happy, Holy Easter to you and yours as well!!! And may the Lord have pity on us.. Many Easter Blessings of the Risen Christ, to you as well Vox, and to ALL!! Alleluia, Alleluia, Alleluia!! He has RISEN INDEED!! Dear Vox, I wish you and your family a Blessed Easter. Thank you as always for the privilege to post comments to your blog. Thank you for your great defense and promotion of the True Church. Happy Easter to you and yours Vox. Thank you for the beautiful music. Let us beam with festive joy! Who sing the hymn of victory! This Friday (Bright Friday) Ukrainian Greek Catholics are dispensed from the Friday abstinence. P.S. March 27 is the Feast of St. John Damascene on the traditional Latin calendar. I don't think that he minds that his feast is superseded by the Resurrection. In fact, I'm sure he's happy about it. ;-). A Happy Easter to you and yours, Vox, and a thank you for all the good work you do.